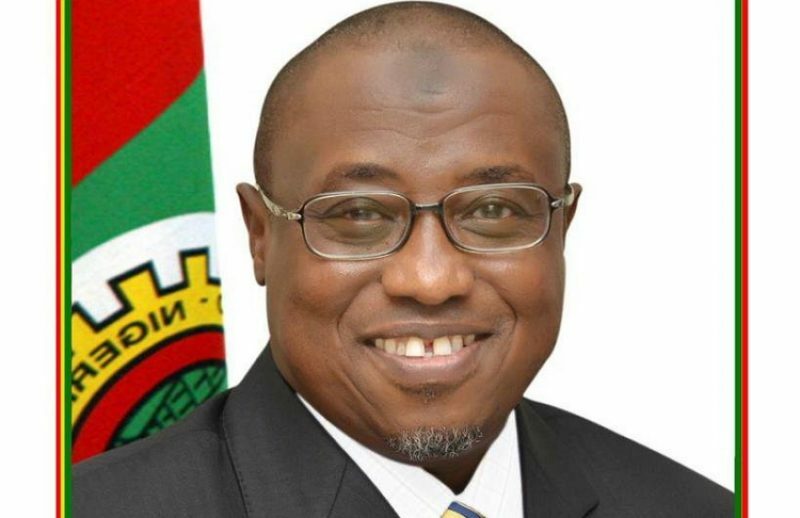 The Nigerian National Petroleum Corporation (NNPC) has expressed confidence that it would meet the target of 2.3 million barrels of oil per day (MBOPD) benchmark used in the 2019 Midterm Expenditure Framework (MTEF). This was according to the Group managing Director (GMD) of NNPC, Dr. Maikanti Baru, who stated this while appearing before the Senate committee on Finance on Tuesday. Baru, who was represented by NNPC’s Group General Manager, Corporate Planning and Strategy, Mr Bala Wunti, disclosed that the corporation has installed oil production capacity of over 2.5 Mbopd to support the yardstick used in 2019 MTEF. 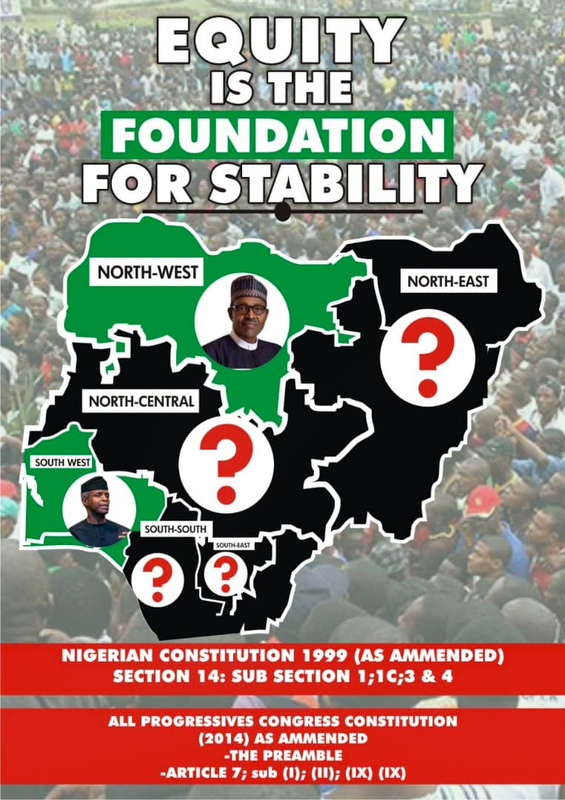 Baru identified the major obstacle to achieving the planned production volume as the security situation in the Niger Delta region, which according to him, has seen considerable improvement. The NNPC GMD noted that the President Muhammadu Buhari administration’s strong focus on “collaboration and effective community engagement for sustainable partnership” has significantly helped to douse the security challenge in the region. Responding to questions on the impact of OPEC quota on the country’s oil production level, the GMD invited the Committee to note that the National production of 2.3 Mbopd is the national liquid hydrocarbon production which is not only crude oil but also includes condensate. The OPEC quota is an allocation for only for crude oil and not condensate. He explained that Nigeria’s condensate production oscillates between 0.4Mbpd 0.6Mbld out of the 2.3 Mbopd. The GMD further disclosed that the NNPC mandates on the 2019 MTEF are premised on the 3 thematic assumptions of Production volume, Crude oil price and Unit Cost of Crude Oil Production. “The Corporation is glad to report that NNPC in collaboration with other relevant agencies have emplaced measures to ensure the attainment of these assumptions used in developing the 2019 MTEF,” he said.